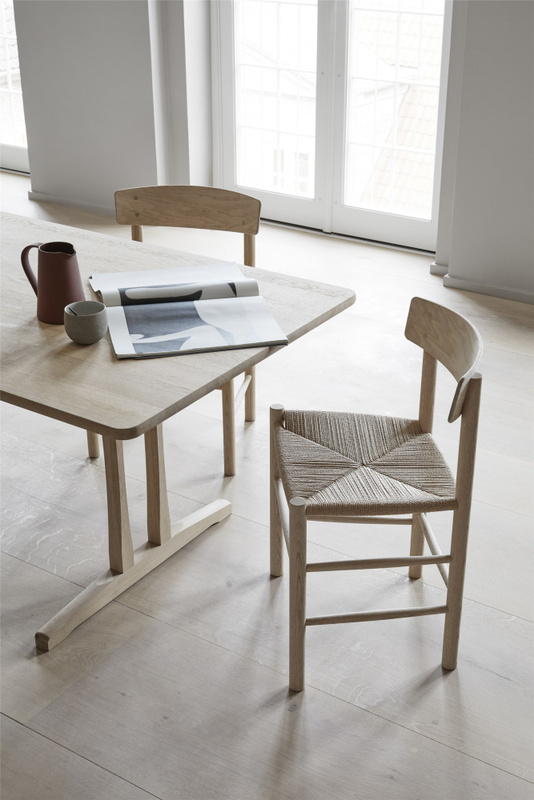 Børge Mogensen designed C18 in 1947 as an elegant and robust table for everyday use. 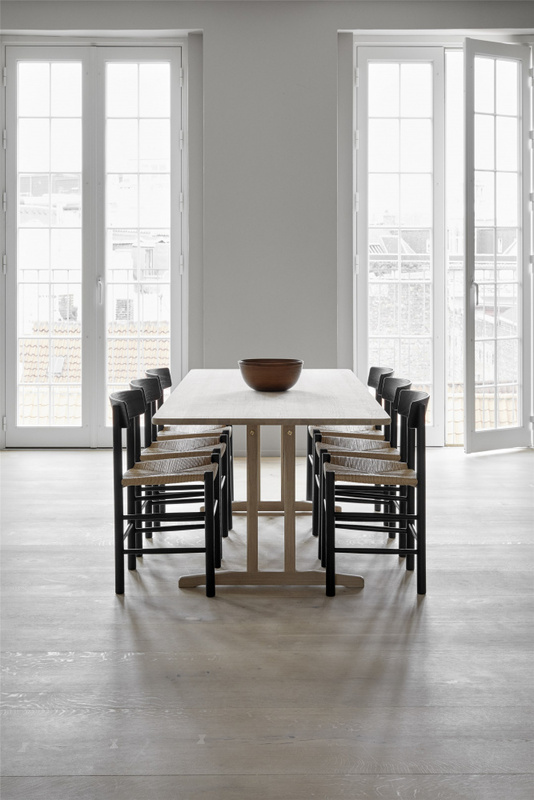 Inspired by American shaker tables, C18 with its clean design and superb craftmanship is guaranteed to last for generations. 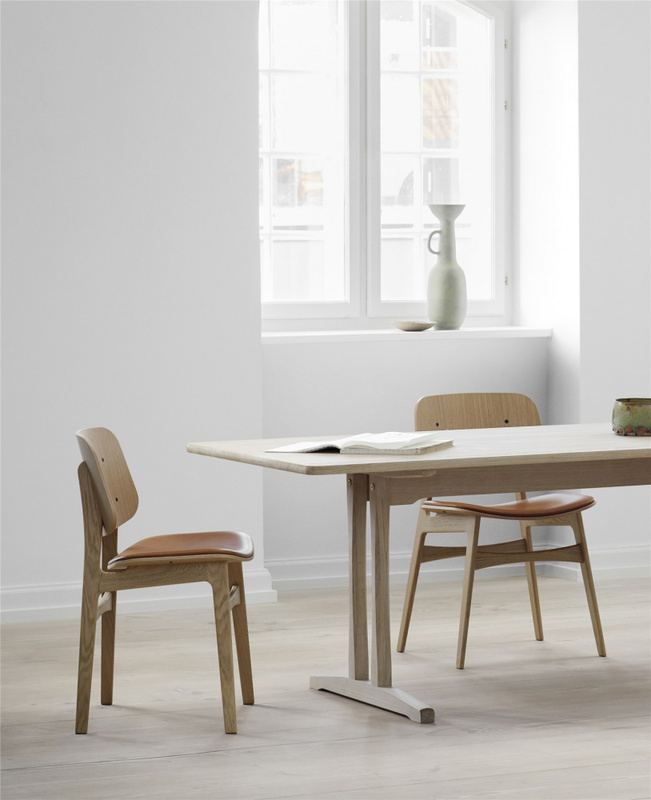 C18 is now available in a 220 cm long version, ensuring plenty of space for three chairs on each side. 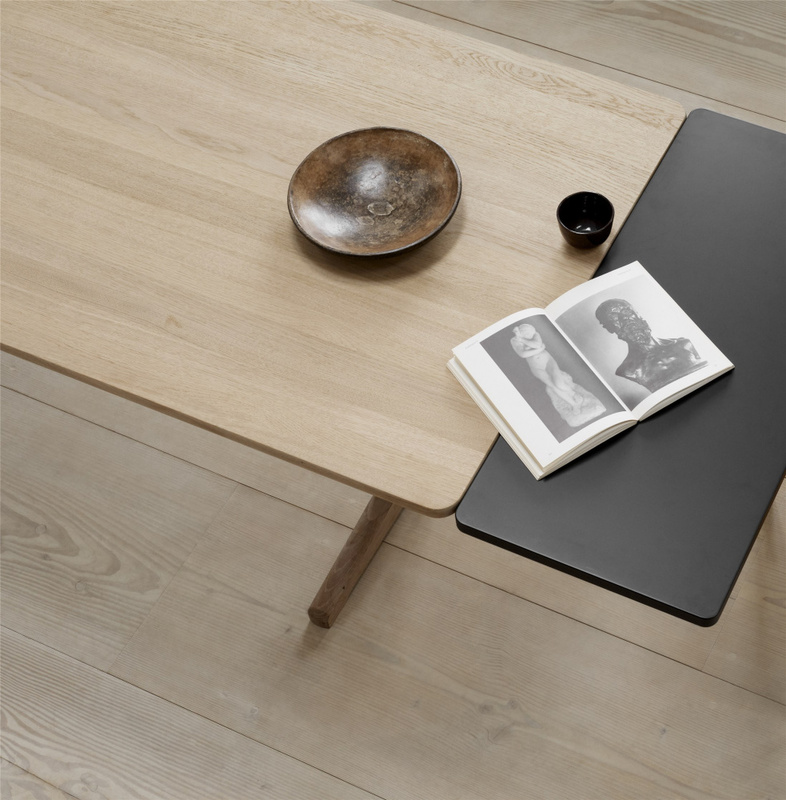 Additional plates are available to extend the table by 40 cm at each end. 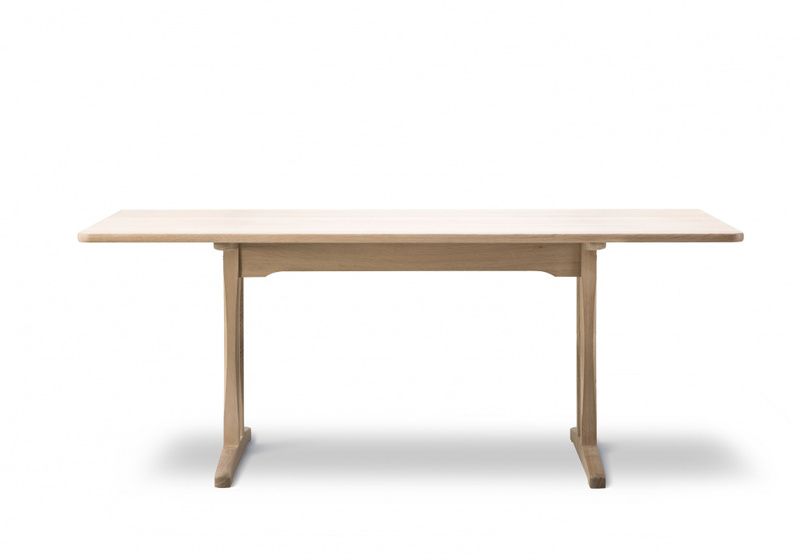 The table can be extended from 220 cm to 260/300 cm, respectively. Fra 1. februar - 31 deseber 2019 tilbyr vi Børge Mogensens C18 spisebord til en helt fantastisk pris.